Locating the best airport shuttle service doesn’t have to be that hard if you are in Southern California. There are quite a few companies that offer this service, but few of them can compete with North Coast Limo. This company has been serving since 1993, providing services for people that want to be picked up, and delivered to, the airport in style. They also provide luxury cars, SUVs, and many other vehicles. If you would like to be dropped off at a cruise, concert, or any other venue in one of these luxury vehicles, you should consider contacting North Coast Limo to find out if they can help you out. Here is an overview of this company, why people use it, and how you can reserve an appointment with them. One of the main reasons that people will use this particular services that they do provide limousine pickup at the airport. 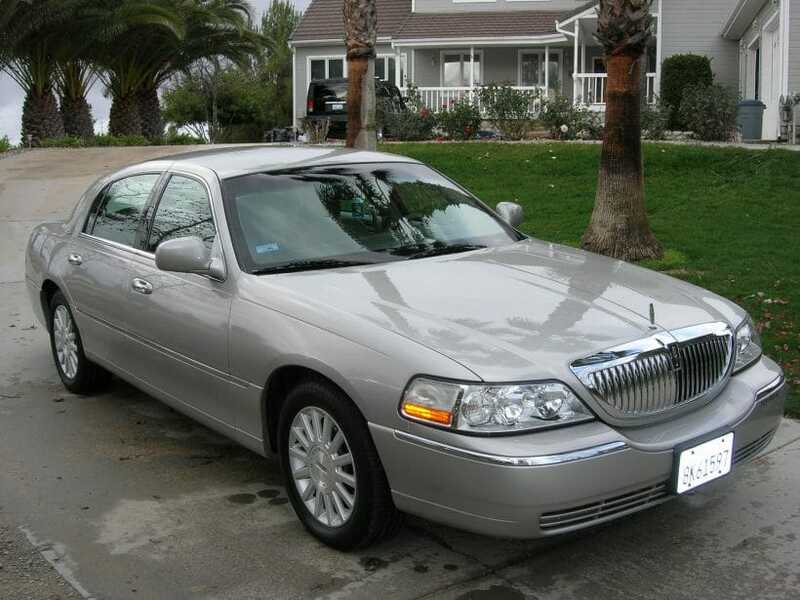 There are people that simply do not have the money to afford a limo and a limo driver, but they can rent one for a day. You will be able to have people look at you as you are getting in your limousine as they drive you away from the airport to your hotel. This is something that many people enjoy doing, and they might treat themselves from time to time just to have the experience. In addition to this, they can be picked up at their hotel and taken to the airport in order to catch the next flight. This is a company that will pick you up day or night, regardless of the time, as long as you reserve your pickup time or drop off time with them over the phone or online. If you are going to be transferring to a different airport, you can also use this service. They are well aware of every airport in the Southern California area. For example, you could have flown and on Long Beach airport, and then you will need to depart on a flight at Ontario airport. They can make this happen. Likewise, if you are coming into LAX, and you are flying out of San Diego airport, they can also take you all the way down right to the edge of the California border. Regardless of when you are flying out, or what airport you are going to be at for your next departure date, they will be there for you. It’s all about making the call, or submitting the request on their website, so that you can set this up. Going beyond airport transportation, they also offer special packages. For example, if you have a son or daughter that is graduating from high school and you would like them picked up on that big day, you can have this set up where they are. You can also choose from different types of vehicles. Perhaps they would prefer being seen in an SUV, or a luxury car. However, most people that are at that age will choose a limousine so they can bring their friends with them. Perhaps you are going to a concert and you would like to look like a rockstar yourself. You can have these limo drivers drop you off right at the front. If you are going to be on a cruise, there are many places in Southern California where cruises depart. You can have them drive you to the line leading to the cruise so that you look very important. You could also choose to show up in a home or if you want to, or any of the fleet vehicles that they have do offer. They are a versatile company, one that will make sure that you look extra special for what ever event is coming up. Getting back to the topic of Airport limo service, you can schedule this either a couple days before you need to be picked up, or you could do this a few months before your arrival. In the same way, you can also plan for them to pick you up at the hotel if you are going to depart. They make this as easy as possible for people that live in Southern California, and those that are visiting. If you have a wedding that is planned, this is a fantastic way to not only show up, but to leave right after the ceremony. You have probably seen people do this before. It’s not a large added cost, and when you are driving away in your limo, looking back at everyone that was there, it will be a great memory not only for you but also them. At the very least, you might want to just consider driving around. If you are a tourist in Southern California, you might want to explore the SoCal area and a limousine. 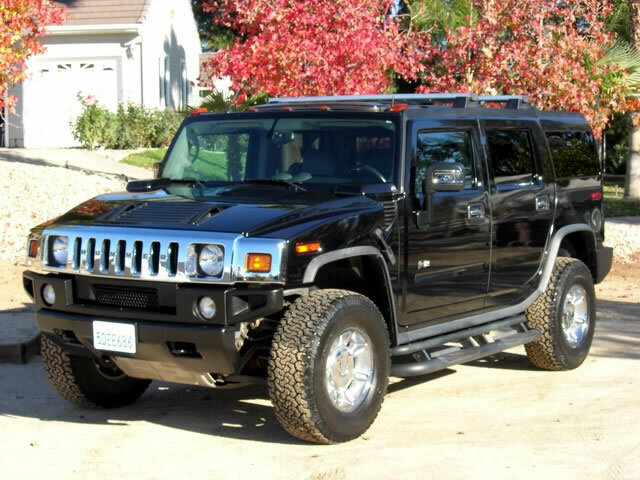 If you want to go off road a little bit, you can have them drive you to remote locations with a Hummer. As long as they are able to come they will take you to whatever location that you request. Another thing to consider is if you are going on a train. There are many train stations that take people on trips all the time. You can’t believe how easy it is to travel from one location to the next by train right out of Southern California. If you want to show up in a luxury sedan or a limousine, they can make that happen. 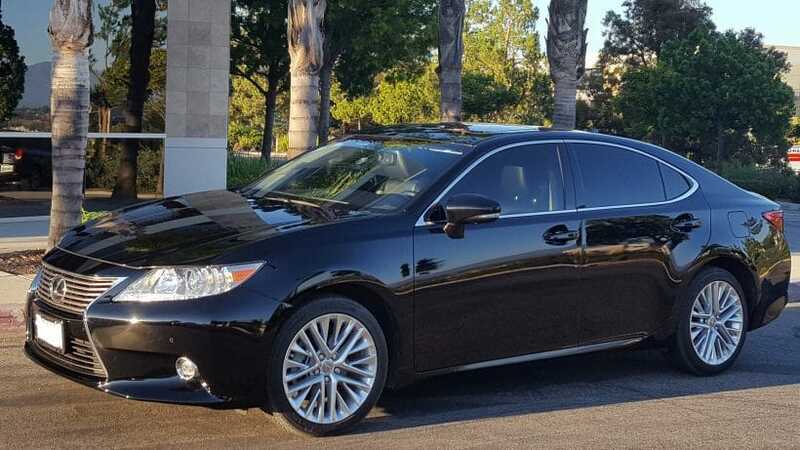 Their drivers are fully trained to not only drive these vehicles, but they are very knowledgeable about all things in the Southern California area. Whether you are departing on a cruise, going to a concert, or if you are taking a train ride, they can get you there without any problems at all. Of course, modern technology makes it possible for people to use GPS units, but their drivers are skilled and knowledgeable as well. If you are going to be landing in Southern California, be sure to contact them to set up your pickup time. You also need to provide them with the drop off address of the hotel that you will be staying at. If you have a larger itinerary, such as flying out and coming back a couple times while you are in Southern California, you can also provide that to them so they can properly plan. Instead of being picked up one time, or dropped off any limo, you might plan to be driven around quite a bit. 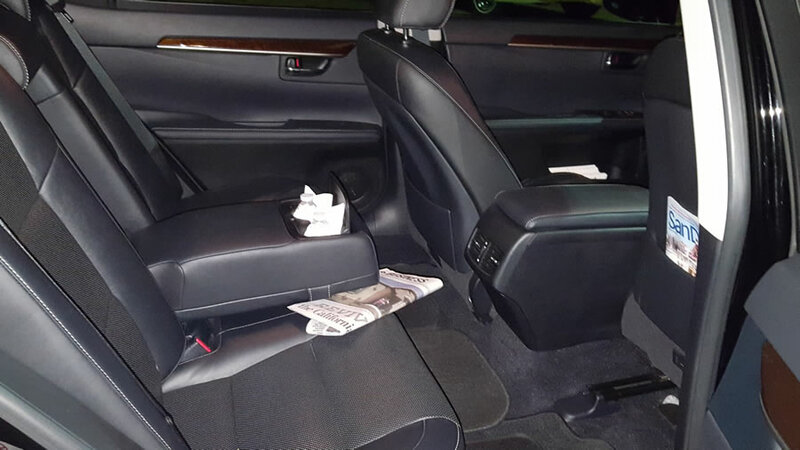 You might be going to meetings and you will need a luxury sedan that can make you look wealthy or important. It might help you close a deal that you have been sent to Southern California for as part of your job. Instead of taking the shuttle, it’s important to treat yourself with a limousine ride that can take you to your rental car. 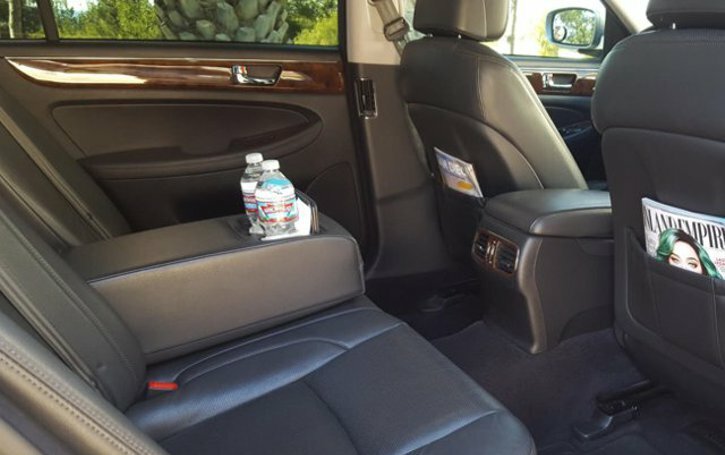 Although this might seem ridiculous, if you don’t want to drive around in a limousine or SUV the entire time you are in Southern California, a short ride to the rental car agency is probably good enough. If you want to use them for something later on, you can always set another appointment. They have many drivers that will be able to accommodate you. As long as they have plenty of notice, you should be able to get the vehicle that you want instead of what is available because you are calling at the last minute. Whether this is a vacation that you are thinking, or if you are in SoCal for business, a limo ride from the airport is the very least you should do for yourself. It’s a great way to acclimate to this beautiful region of California, and it will make you feel more confident and happy. Sometimes people avoid getting into limos in this matter because they think it’s too expensive. That is not what you will find with North Coast Limo. This is a company that makes this type of activity very affordable, regardless of your budget. The only ask that you give them plenty of notice so that you can get the exact limousine, SUV, or luxury sedan that you want. This is a very popular company in Southern California. Whether you are going to be in the Huntington Beach area, Temecula Valley, or San Diego, definitely consider giving them a call. They offer a toll-free number, plus you can contact them using the handy form on their website. This is a decision that you should consider making even if you have done it before. Contact NCL today to schedule your pickup time if you will be traveling in or out of Southern California for business or a vacation.